Let's start thinking about ball!!! 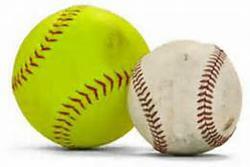 T-ball, baseball and softball registration is now open for the 2019 season. Please click the Register button to register today. We look forward to a fun 2019 season! Please note: 13 - 14 year old boys have aged out of Little League into Babe Ruth. You cannot register via this website. Welcome to Hodag Little League! 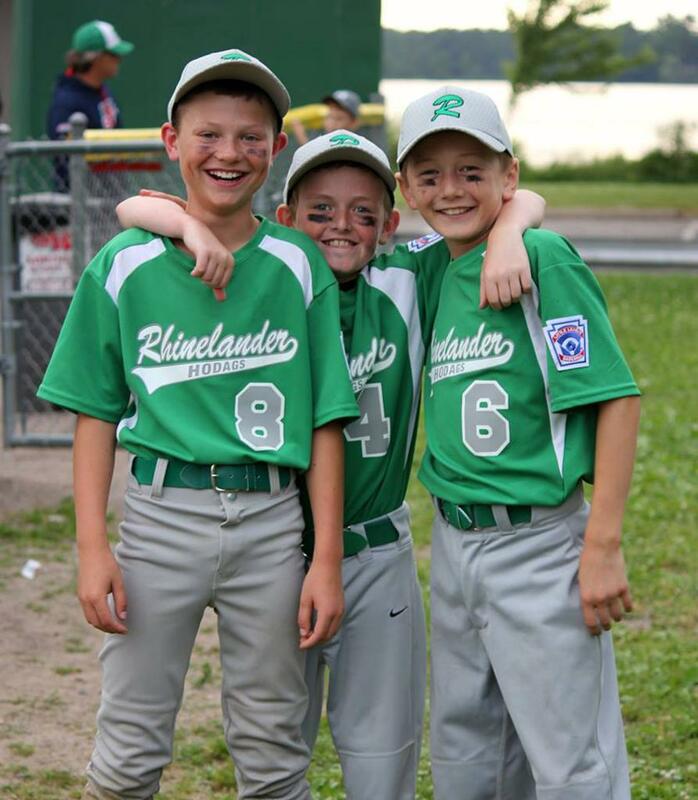 Hodag Little League is open to boys age 5-12 and girls age 5-14 living in Rhinelander. Hodag LL provides an opportunity to learn and excel at baseball or softball, while making friends and learning skills that apply to all areas of life. Hodag LL is an all-volunteer, nonprofit organization. Please contact Brad Kowieski, Hodag LL President, at (715)902-0737 for more information. 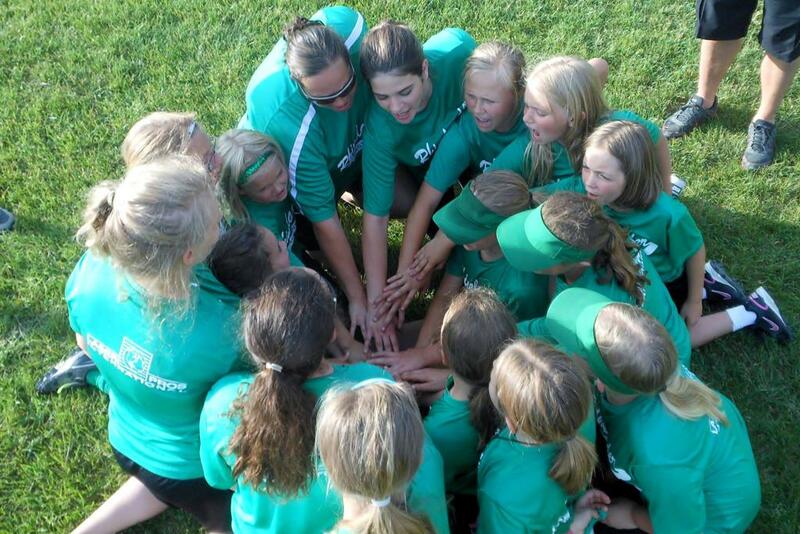 How Does Hodag Little League Work? There are no tryouts for little league baseball or softball; all children are welcome to play. Registration costs are $45/player or a $65/family maximum and include a jersey and hat. Late fees will apply if registration is after 4/1/19. Opening day will be May 1st and the season will run until the end of June. 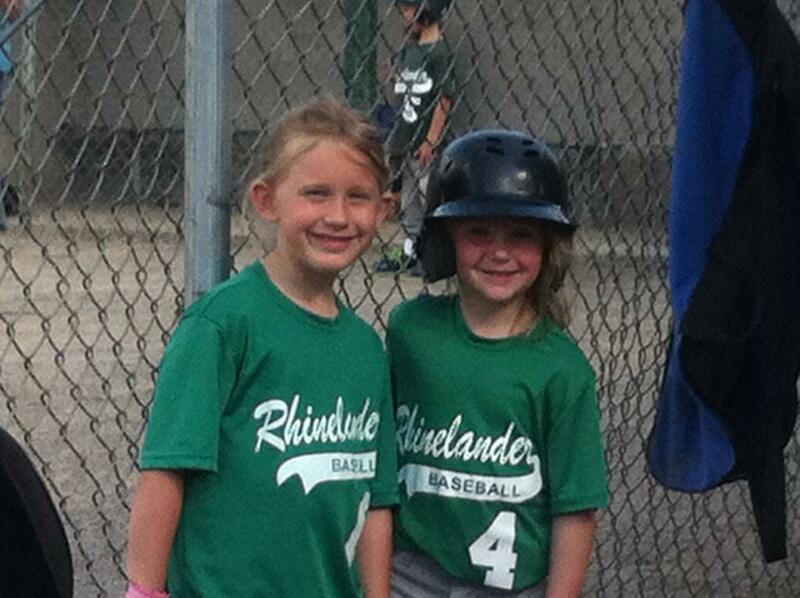 T-Ball is co-ed play with practices one weeknight and 75 minute games on Saturday mornings. 7-8 year old kids play pitching machine baseball, all other ages play kid pitch baseball. Games consist of 5 innings or 1 hour 45 minutes, whichever is reached first. Practices and games will be held twice a week on weeknights. Players are nominated by coaches at the end of the Little League season. All Star teams play against other teams in our division for a chance to play at State. Games will be played on week nights and will require travel outside of Rhinelander. This is a more competitive baseball experience which does require tryouts. Children must play Little League baseball to be eligible to try out for the Travel Team. Travel Team tournaments are held on weekends throughout Northern WI. This is a more competitive softball experience which does require tryouts. Children must play Little League softball to be eligible to try out for the Travel Team. Travel Team will play in 3-4 weekend tournaments which will require travel outside of Rhinelander. Thank you to our Hodag Little League 2017 Website Sponsors! Little League International has come out with new bat rules for the 2018 season. Many of the bats used in the 2017 season will no longer be legal for 2018. They must have a USA baseball logo to be legal. 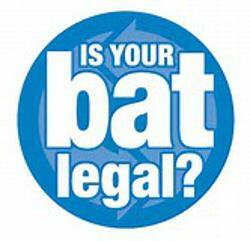 Please carefully read the two links below to learn more about legal bats. T-ball, Little League baseball ages 7-12 (often called Minors/Majors), and Babe Ruth are affected by the new rules; Softball is not. If you are interested in promoting your business by becoming a sponsor for Hodag Little League please contact Brad at 715-902-0737. ©2019 The Official Home Of Rhinelander Hodag Little League Baseball and Softball / SportsEngine. All Rights Reserved.